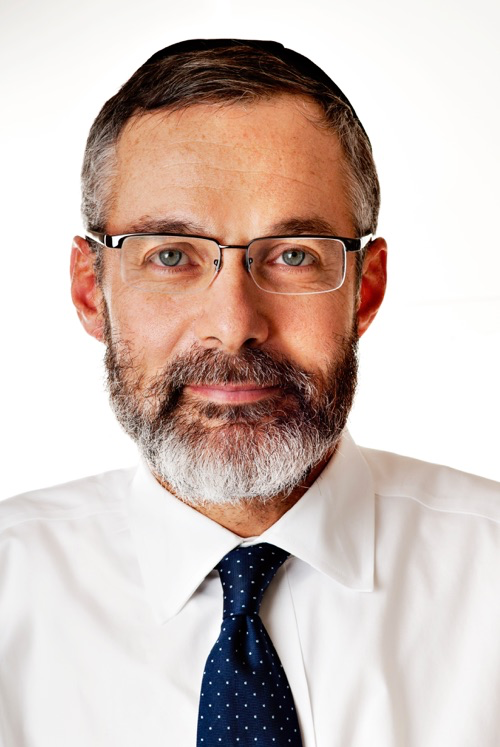 Lawrence Kelemen is the founder and current Rosh Kollel of the Center for Kehillah Development, a leadership development project devoted to the growth and wellbeing of Jewish communities worldwide. He also created the International Organization of Mussar Vaadim, a network of self-development organizations focusing on character development in more than two dozen communities in Israel and North America. He has been honored as a visiting scholar at universities and communal organizations around the world. During his decade-long tenure at Neve Yerushalayim in Jerusalem, Rabbi Kelemen influenced thousands of students. He is also the author of many journal articles and books, among them: Permission to Believe, Permission to Receive, Planting and Building, and To Kindle a Soul.